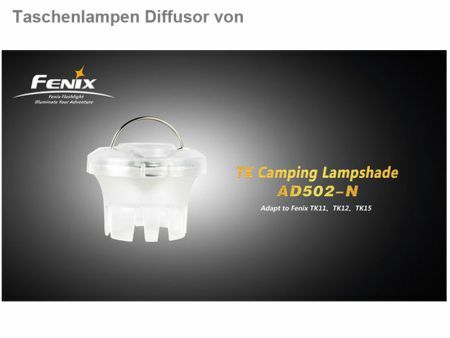 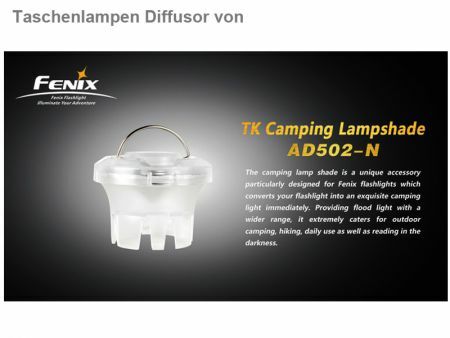 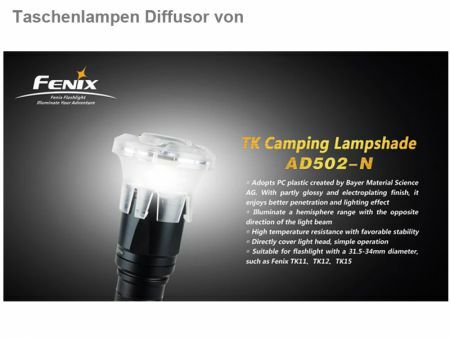 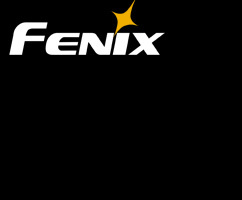 The Fenix ​​Camping Lampshade converts your flashlight in to a camping lamp with a all-round light and Deffusor. 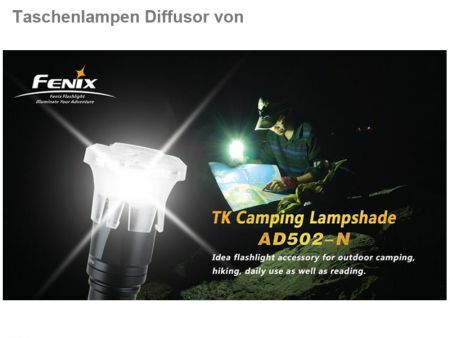 The usually only forward directed light beam is transformed thanks to the reflector in a soft, room-filling light. 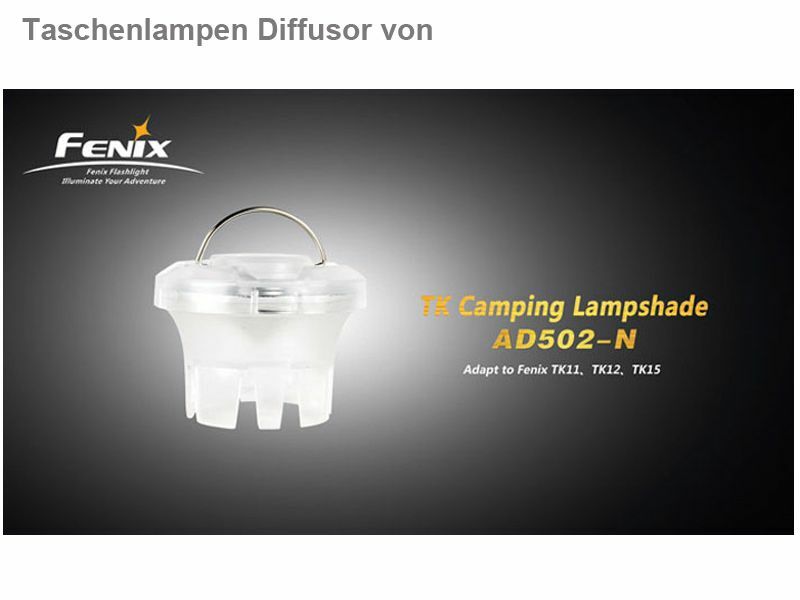 The practical metaleyelet of the Fenix ​​Camping Lampshade attachs simply with a cord or a hook to a tent ceiling. The Fenix ​​Camping Lampshade is simply plugged onto the front of the flashlight and fits to all lamps with a head diameter of 31.5 to 34 mm.